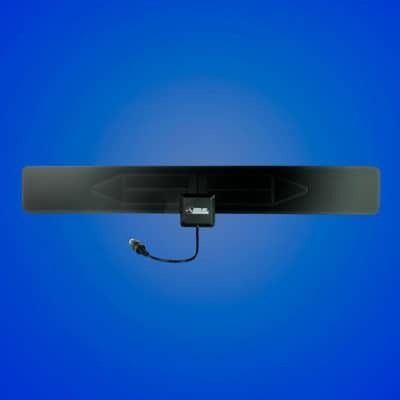 Get dozens of free TV channels with nothing else to buy. High-quality components mean long-lasting value. 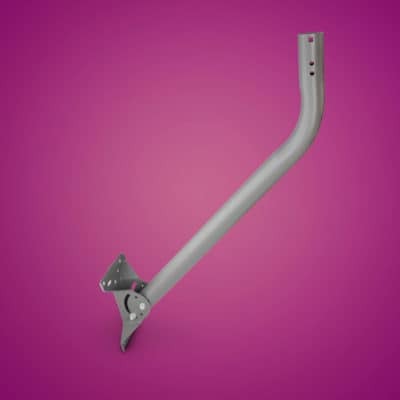 Mount your Xtreme Signal antenna almost anywhere. The apartment-dweller’s friend. Perfect for HOA neighborhoods. 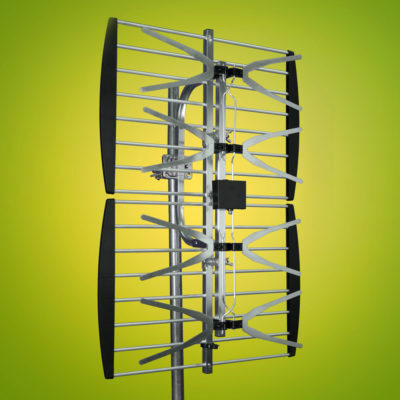 Pick up practically any signal, from practically any direction. The ultimate choice for long-range reception. 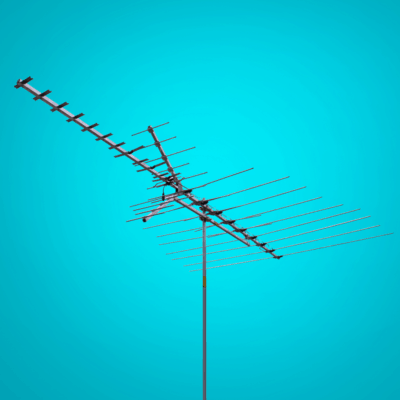 The biggest, baddest antenna there is. Flat is where it’s at. 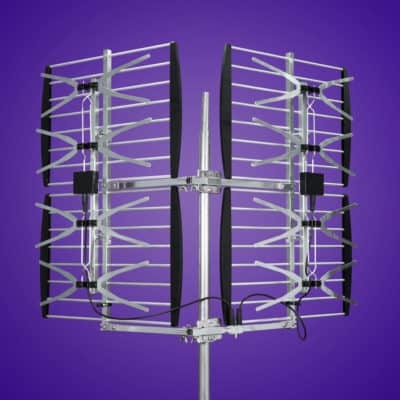 Mount almost any antenna easily. 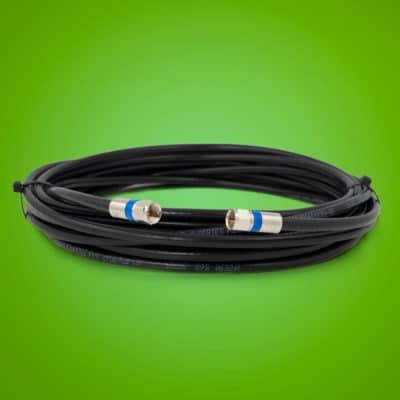 Top quality cable built for a lifetime. 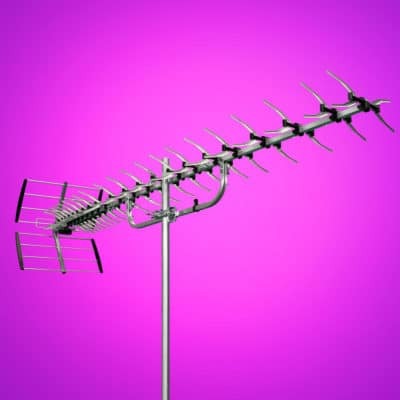 We make some of the best antennas you can buy, to help people pull in Free HD Channels into their home. 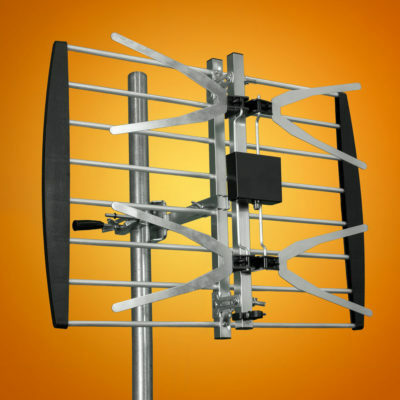 Xtreme Signal antennas were created from listening to the demands of people who wanted high-powered HD Antennas that go the distance.